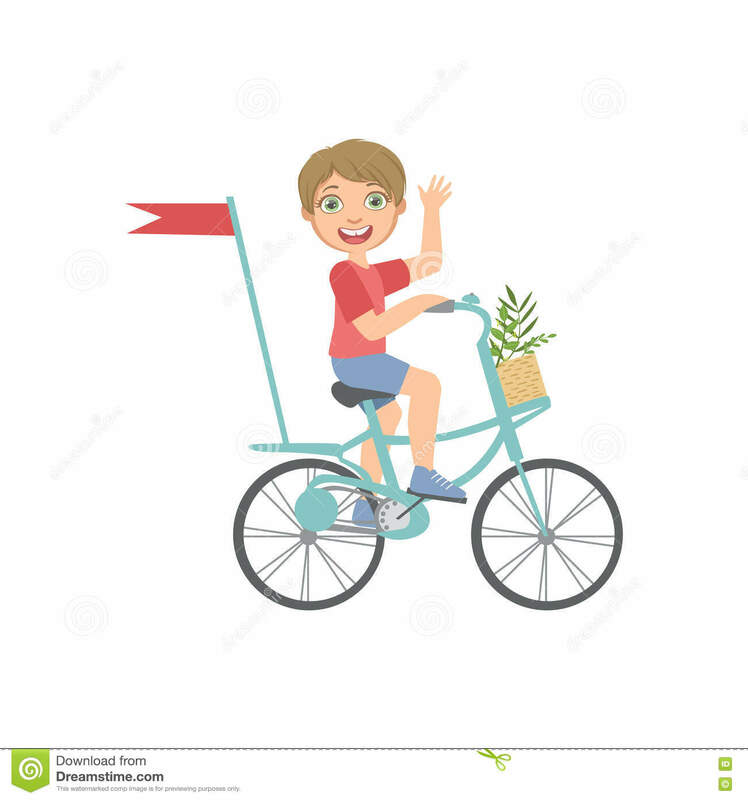 To this day, my mother still tells me to wear the helmet when I’m riding my bike. And to tell you the truth, I should probably do so, given my very given behavior to have accidents with my bike. Unfortunately I’ve fallen many times from the bike and actually had a helmet to save my life, breaking up in pieces when I was in 7th race. And yet here I am, a self-proclaimed adult leaving school and attending a career, and I still refuse to wear a helmet for my bike outings. 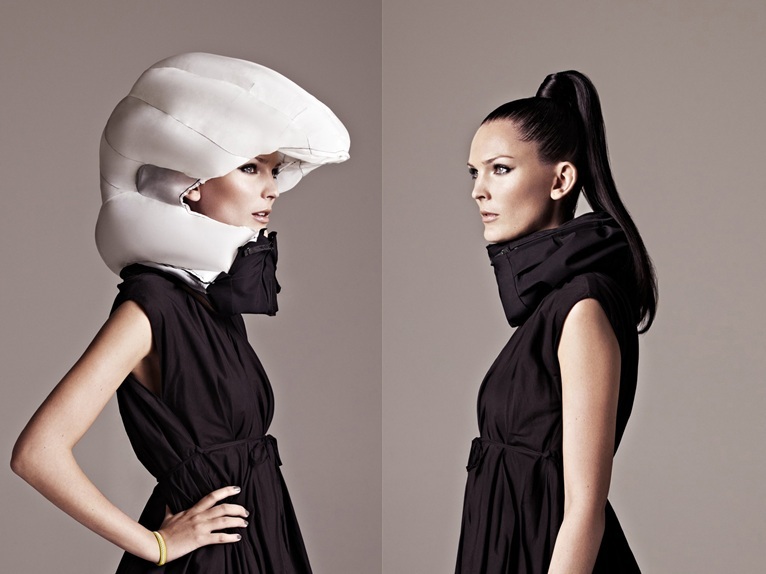 If I had to tell the truth, (which I am about to do) the main reason why I do not wear the helmet is pure vanity. 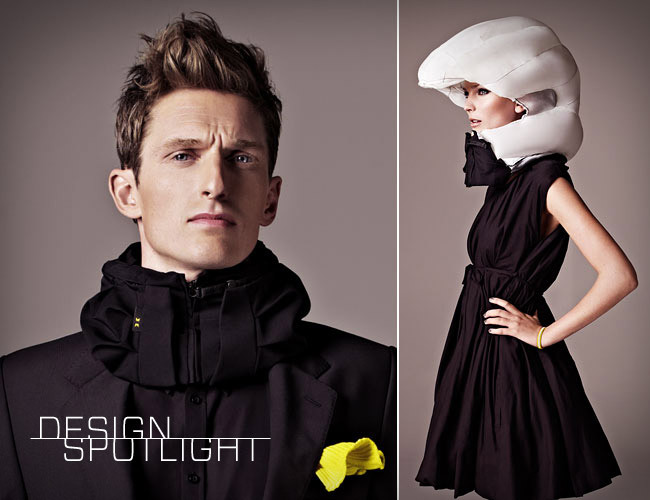 I do not like the way I look, I have the type of hair to support a hat, much less a helmet. 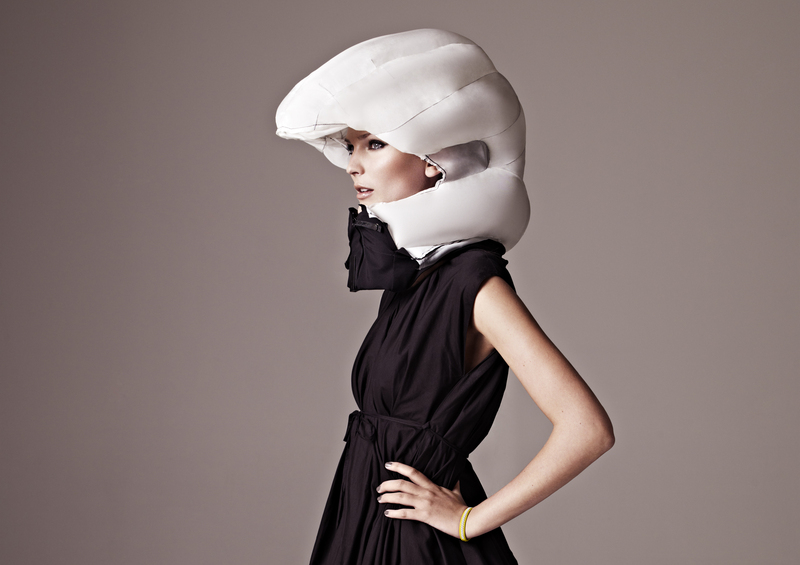 The length I will go to preserve a team is extreme limit – I learned to ride a bike with shoes with stilettos, so why would I ever add such a bulky and flashy accessory as a helmet? 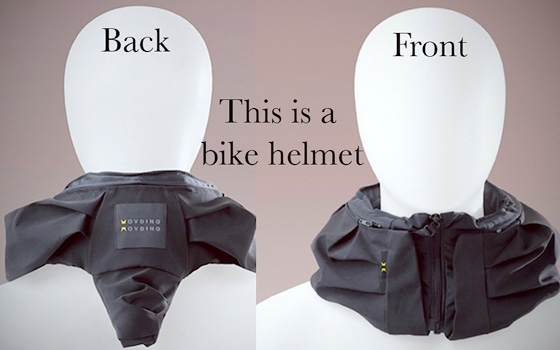 There have been countless times that my husband and I have observed the top-heavy on the bike lane and reflected on the idea of ​​an invisible cycling helmet . Apparently, we were not alone. And some people actually did something about it. 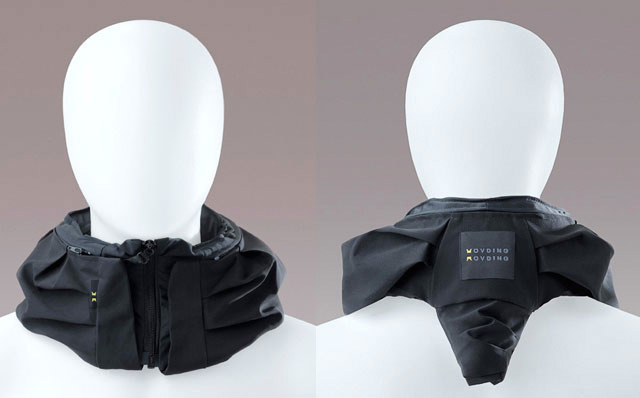 Following the example of the concept of car airgabs, the invisible cycling helmet Hövding consists of a folded airbag that is hidden in a kind of collar around the neck. 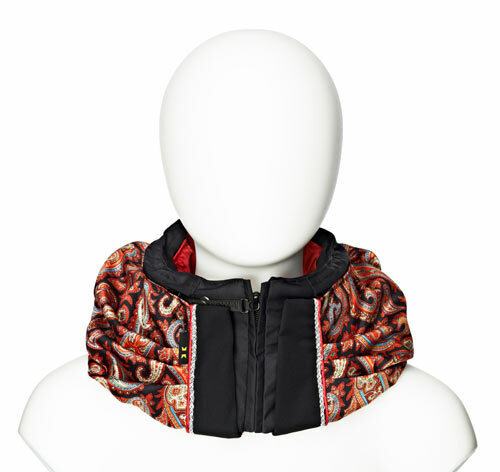 The design is simple and can perfectly match the rest of the clothes you wear at that time. 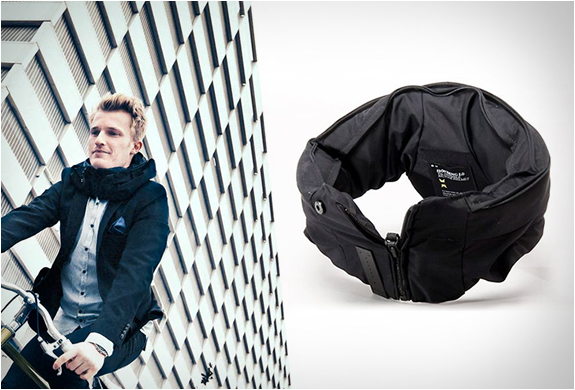 In fact it has a more outer layer that can be changed easily and comfortably so that you can change it. In case of accident or fall, the sensors are activated to pick up and respond to the abnormal movements that correspond to an accident and the airbag is inflated. 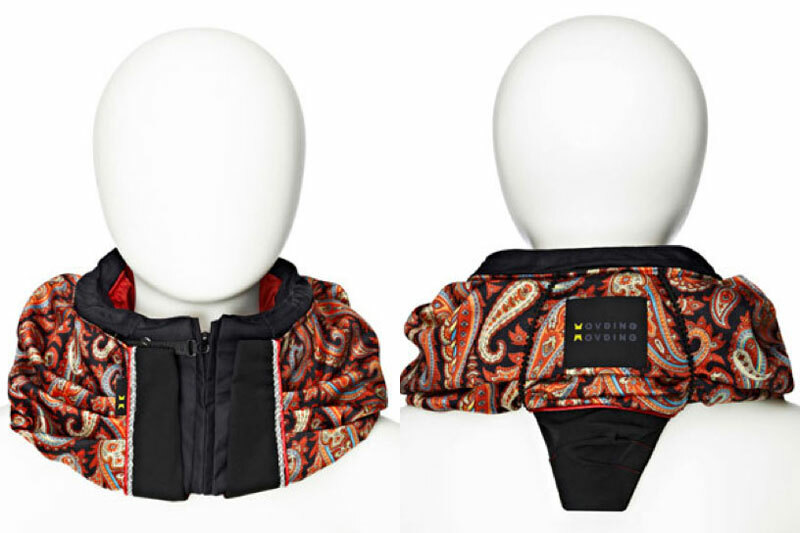 The new creation of the padded hull actually covers the upper space of the head more than a conventional quilted hull. In fact, the inflated airbag is actually and by far, more attractive than a standard hull to use. 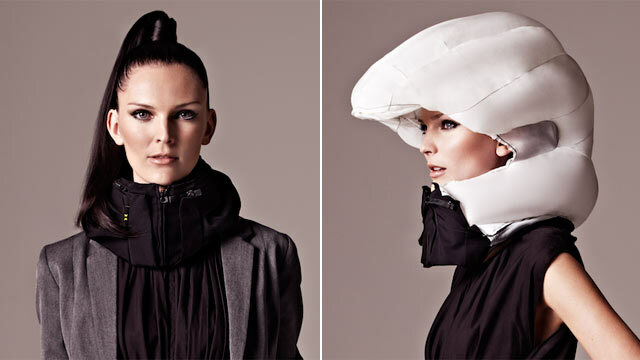 Created by two women, they demonstrate a technical and innovative skill that perfectly combine the symbiosis between technology and fashion. 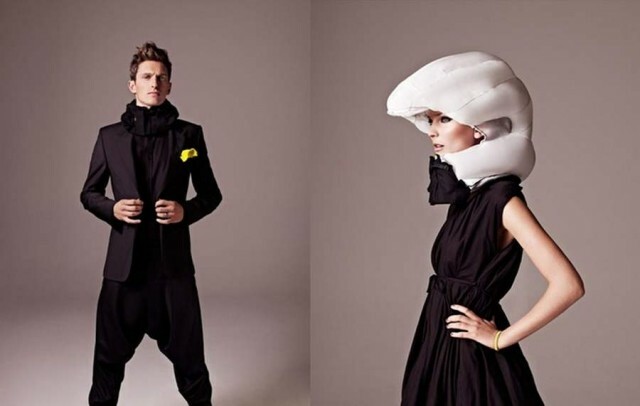 The Swedes Design An Invisible Helmet. No, Really. 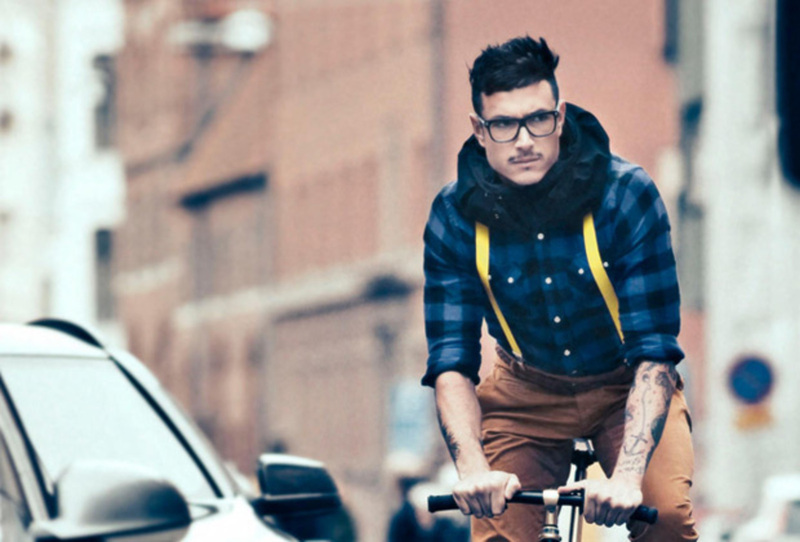 Save your head: wear the invisible bicycle helmet!